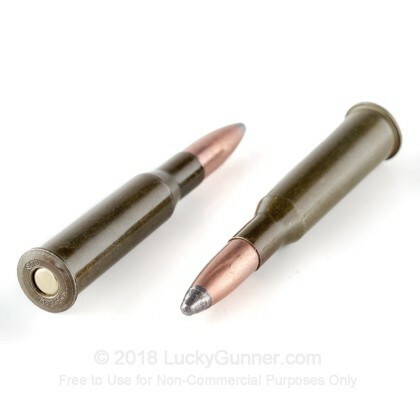 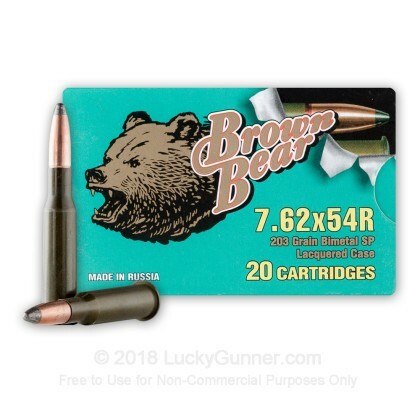 We don't have any reviews yet for this particular 7.62x54r ammo from Brown Bear. 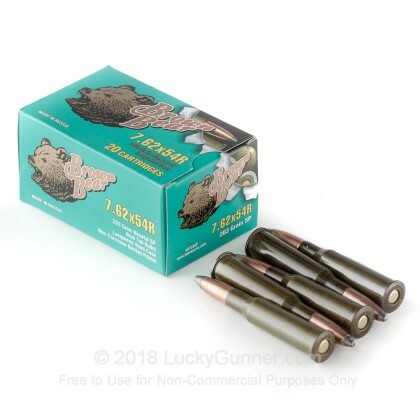 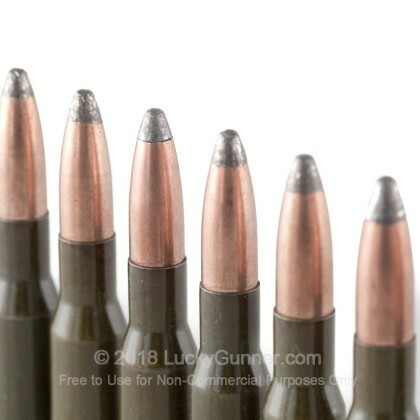 If you'd like to be the first to review this particular 7.62x54r ammo from Brown Bear, fill out the form below. 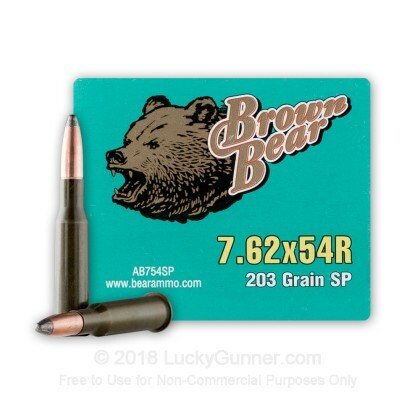 We also have this 7.62x54r - 203 Grain SP - Brown Bear - 20 Rounds ammo in stock in a smaller quantity.